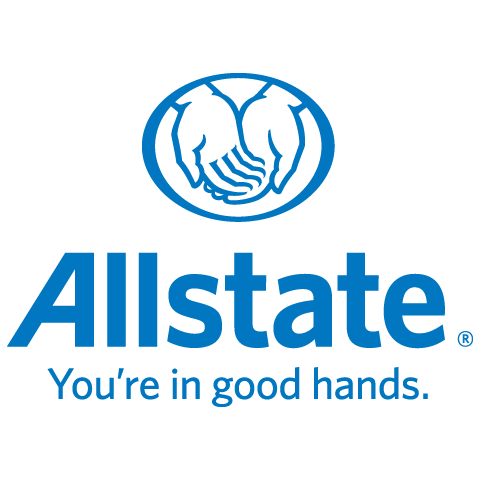 My name is Josh, I have been with Allstate since April of this year. I am new to the industry but I bring experience to the role as I was a Sales Agent with Shaw Communications previously. I have a Wife, a Daughter, and 2 dogs. I am a massive Hockey fan as well as a life long fan of the Edmonton Oilers. I have attended several events already in St Albert and I am looking forward to taking on a larger role in the community. I am not happy until my clients walk away and are raving to their friends and family about the service I provided. Feel free to give me a call if you have any questions, I love to help.